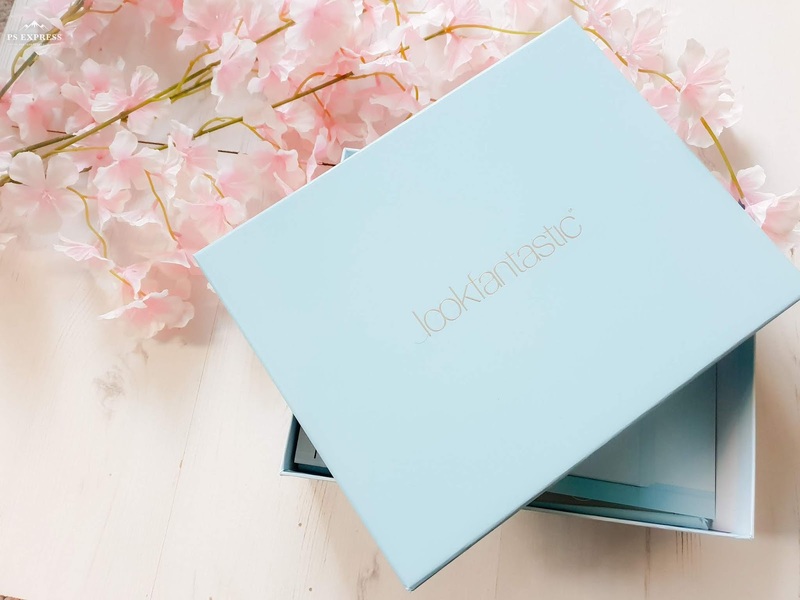 LookFantastic’s monthly beauty box subscription has always been a brilliant mix of up and coming brands and established favourites, and out of all the boxes I've tried it's never really put a foot wrong. So when this gorgeous pale blue box of loveliness landed to brighten up my grey January, I was as excited as ever. The contents of January's box were hand picked to tie in with the resolutions of having a fresh start and a cleaner life that most of us have at this time of year. 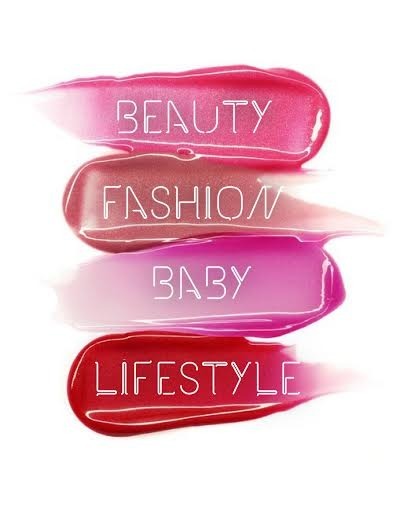 This balm is a winter multi-tasker and a half and has won countless beauty industry awards. All the way from Australia, it's a cult classic which uses fermented Paw Paw fruit (which I've only come across in the Jungle Book song…). This has natural healing properties and the balm is fragrance-free and kind to sensitive, dry winter skin. 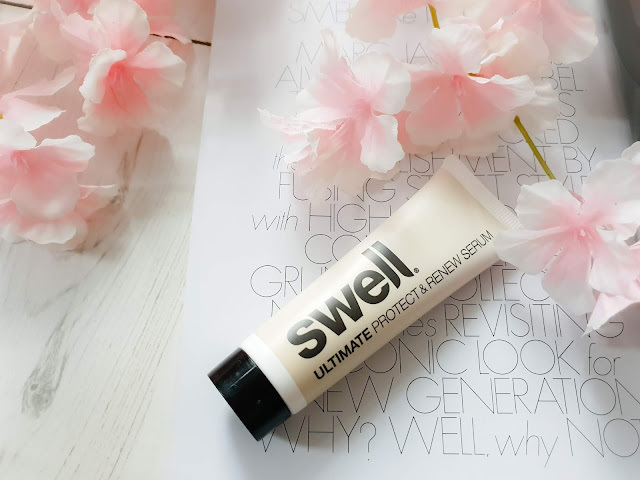 For use on chapped lips or cheeks, flaky nails and cuticles, frizzy, dried-out hair and dehydrated elbows and knees… Pretty much anywhere skin needs soothing and nourishing. Let's face it, that's probably all over now that the cold snap is hitting the UK. There are many celebs I've seen name this as a travel or handbag essential, so it's something I'm sure I'll find really useful. Have you been hitting the gym hard during January? I've just been continuing with my current routine of some running combined with a weekly spin class, but I want to up the ante there by swapping my once a week, bring your baby session for hot spin a couple of times a week in the evening now that the kids are both in bed at 7 and we have more of an evening. So these hair ties will definitely come in useful! Supposedly, they don't leave kinks in your hair, but then that's exactly what Invisibobbles claim and they definitely do in mine, so we'll see. 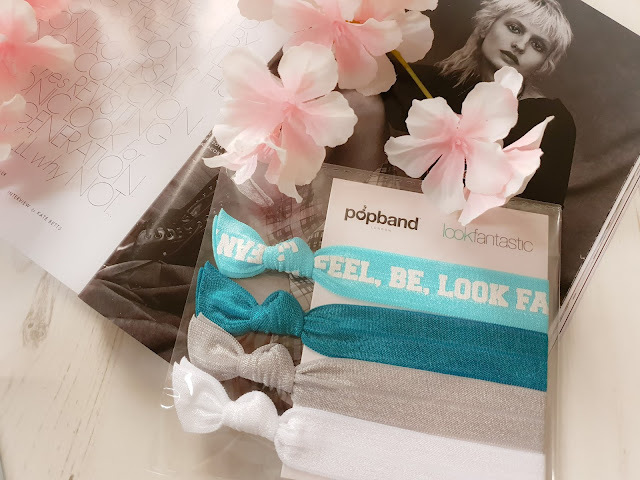 I like these Popbands as they look a bit prettier than a normal tie and so I can happily pop one around my wrist for if I need to sweep my hair back, especially now Romilly is going through that phase babies do where she's obsessed with grabbing at my hair! 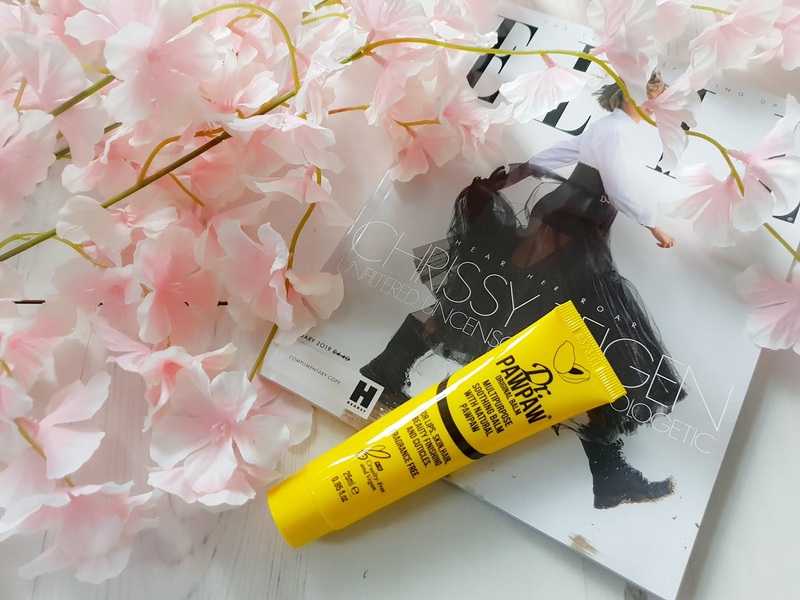 My hair is super frizzed out and dry at the moment, and I've been relying on an old favourite to help out - John Frieda Frizz Ease. But as good as the effect is, that serum coats hair in silicone, which is ultimately not so good - so this silicone-free, weightless formula could be the ideal alternative. 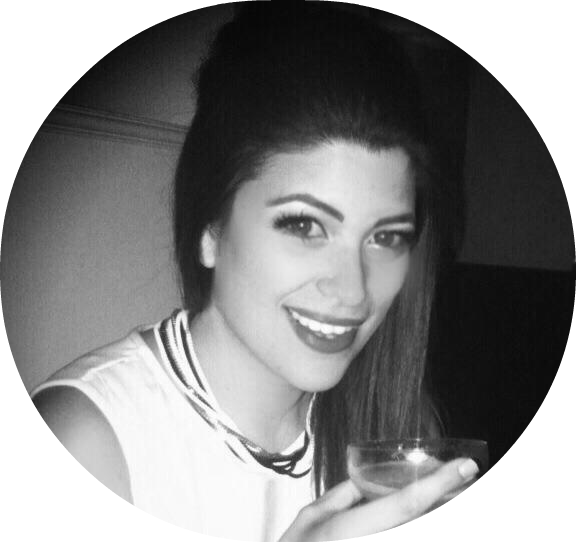 It banishes the dreaded frizz, reduces the appearance of split ends and gives your locks a glossy makeover. I'm going to use my JF up first and then give this a go! If there's one thing I adore, it's a weekly mask to get my skin in great condition, so I'm always happy to try a new one. 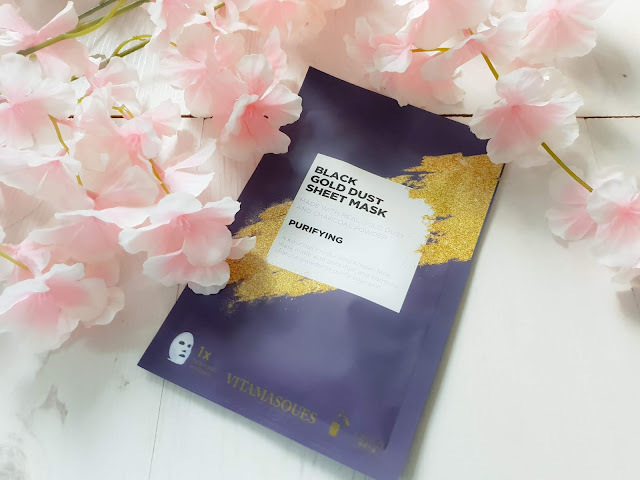 This Purifying formulation is made with real gold particles and charcoal to clean and detoxify the skin while deeply hydrating. Sheet masks are absolutely ideal to take with you when you're travelling, so I may save this until I jet away somewhere - or I may treat myself and pop it on in my Sunday night ‘me time’ bubble bath! Have you tried a banana powder yet? These brightening setting powders - named after their yellow shade - are great for ‘baking’ your makeup, the technique with originated with drag queens and came to mainstream prominence via the Kardashians. 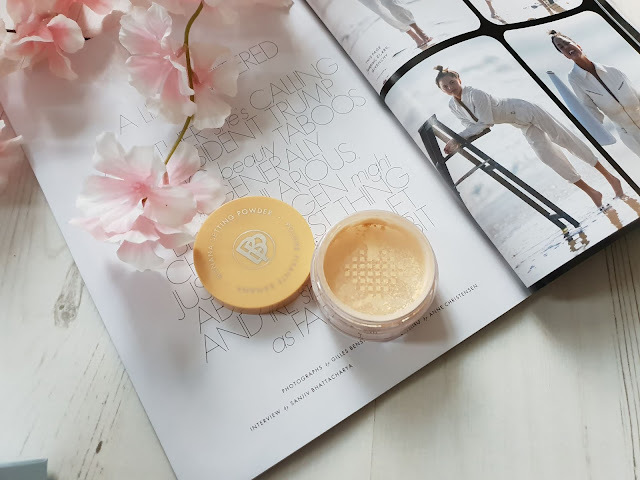 I do sometimes like to bake and usually use the famous Ben Nye Luxury Powder, so it will be good to see if this alternative works - plus the compact pot is ideal for taking away. I really hope it's a sheer finish that isn't cakey. My undereyes need a lot of concealing help, so this is a great product for me! First Aid Beauty is a bit of a cult favourite the give heard a lot of buzz about but I haven't tried anything from, so I'm looking forward to trying this oil free formula that uses coconut water to brighten, moisturise, smooth and prep skin for makeup. 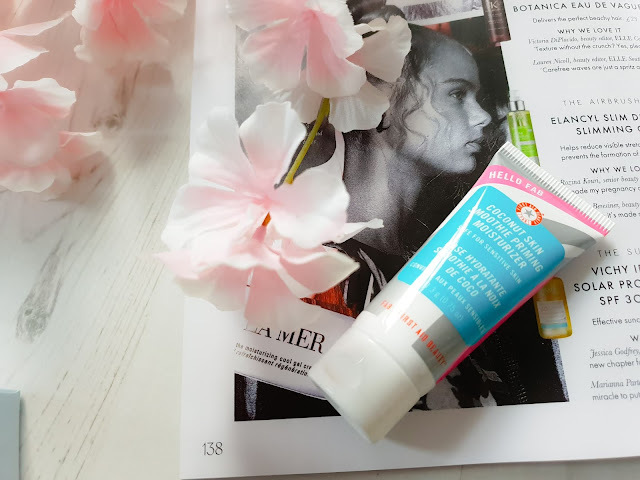 I haven't got a favorite moisturiser at the moment, so this may be the one I fall for! 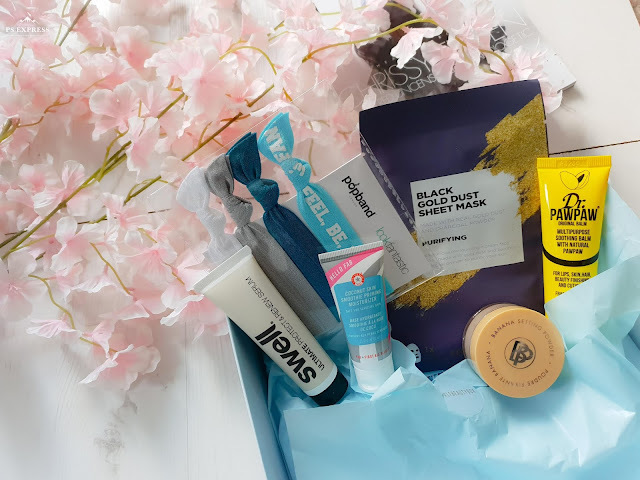 So this months box was still fabulous - however I have made the decision to opt out of the February box. The spoiler product is the Face Form Palette from Sleek Makeup - this is something I have tried and really liked, but I got one in a box not long ago and I haven't even opened it yet. I'm trying to cut down on the amount of incoming stuff at the moment, so it's a chance to take a breather. However, I fully plan on signing back up afterwards as this box always brightens my day and it's always packed full of brilliant finds.